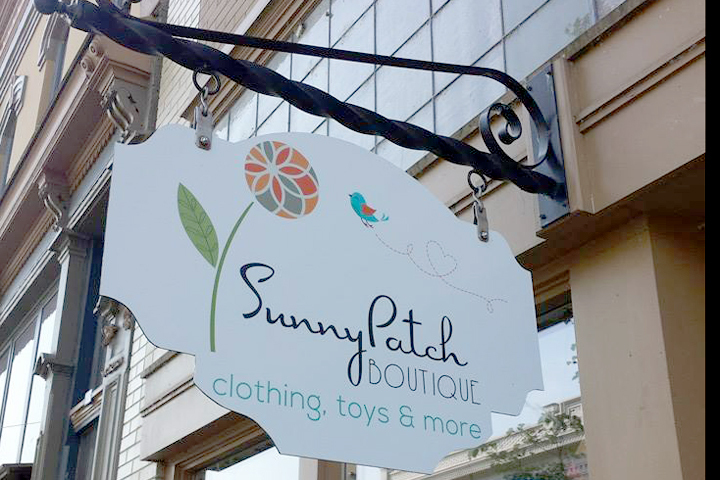 Local children’s upscale shop, SunnyPatch Boutique, needed a new logo for signage, clothing hangtags, and business collateral. The owner, Tiffany Johnson, gave us a starting point by giving a preference to vintage French imagery and colors. By referencing decor in the shop and on Pinterest boards, we began researching typography that would look fresh and distinctive, and, most importantly, look classic for years to come. The chosen typeface was created by Spanish font artist Mario Arturo, from a collection of letters that appeared in magazines between 1940- 1960. 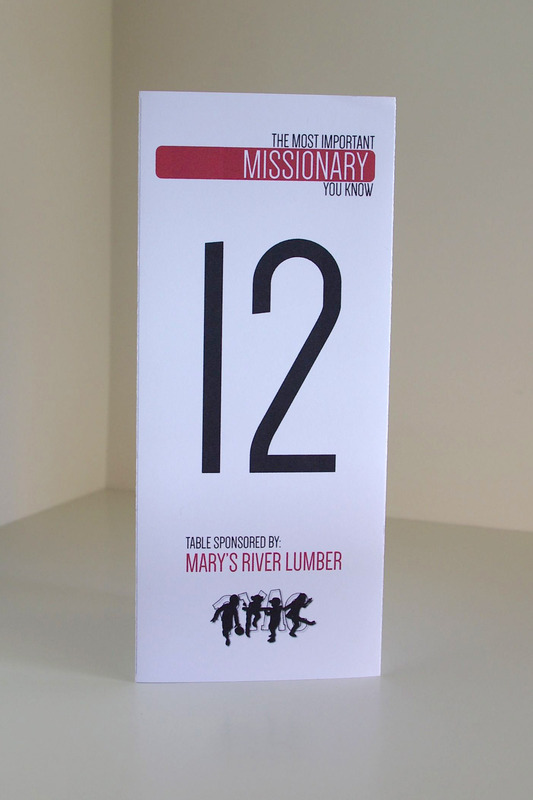 It has a playful, yet classic feel, and was legible enough for signage. 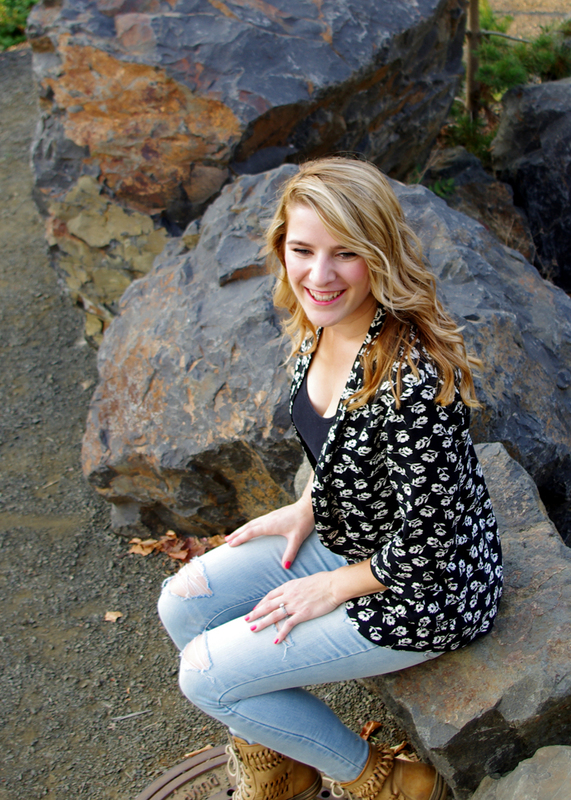 The imagery needed to be colorful and lighthearted, while still looking fresh and chic. 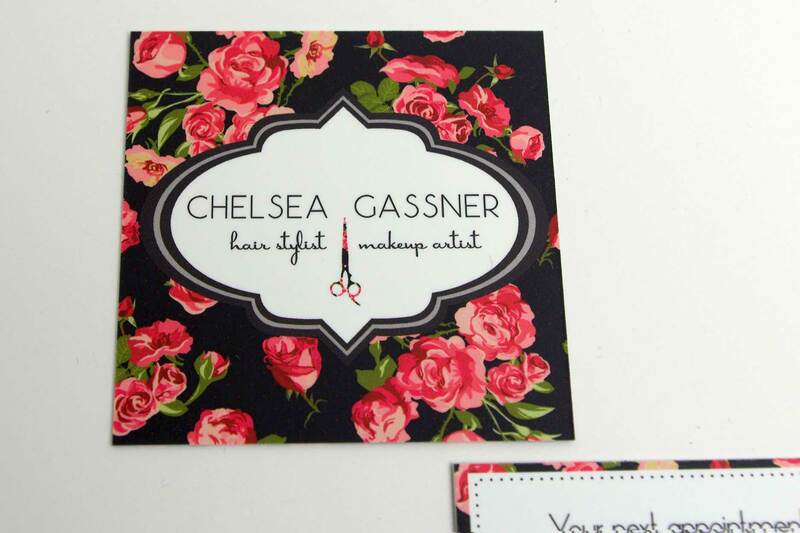 Beginning with the ideas of a vintage barber shop, antique styling tools, and the contrast of urban/ rural landscapes, we began to create Chelsea Gassner’s identity. 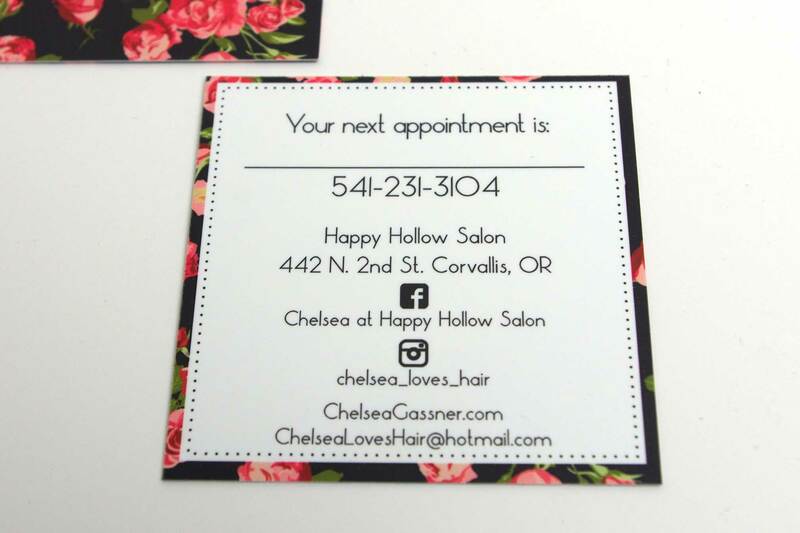 A local hair stylist and makeup artist who is based out of Happy Hollow Salon, Chelsea wanted a logo and photography for her new website. 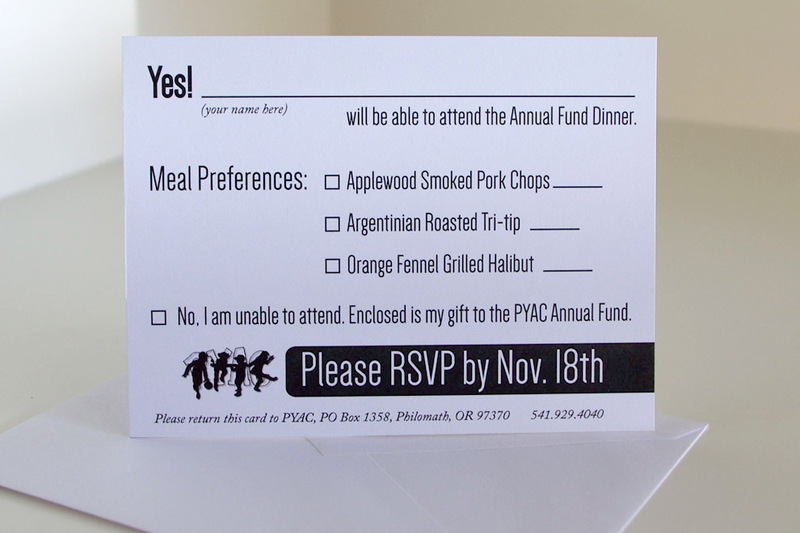 Printed collateral includes a services menu and business cards. Client LInda Glassey wanted a classic logo that would stand the test of time. With a professional clientele in mind, we wanted to create an eye-catching visual representation of what classical five-element acupuncture is about: energy, and the five elements that the practice revolves around. Using a dandelion as an earth-based element, we subtly referenced five main acupuncture needles in the forefront of the dandelion head. 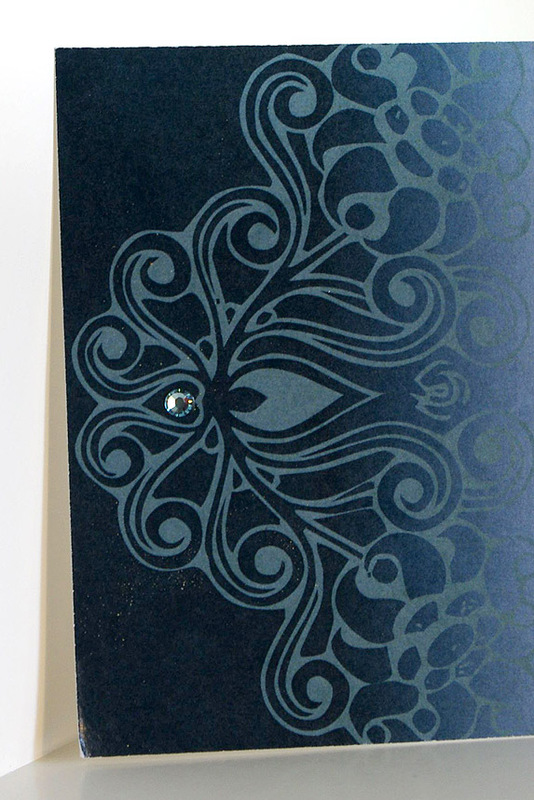 Once the form & typography were solidified, we moved onto using color to represent energy. 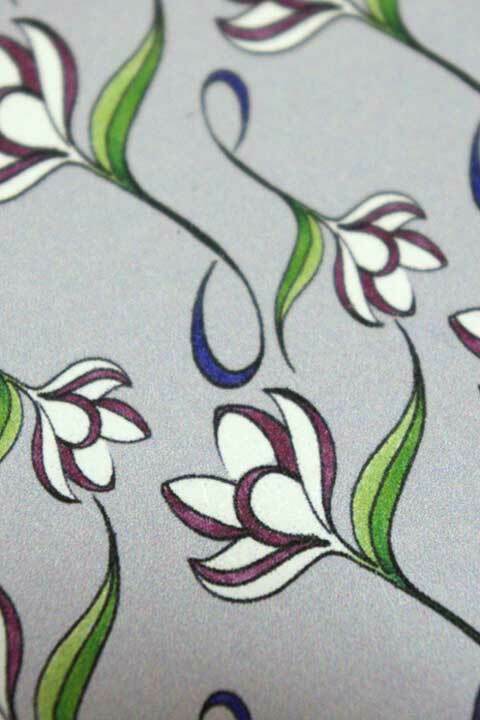 A three-color combination suggests the flow of powerful, radiant energy into the dandelion. 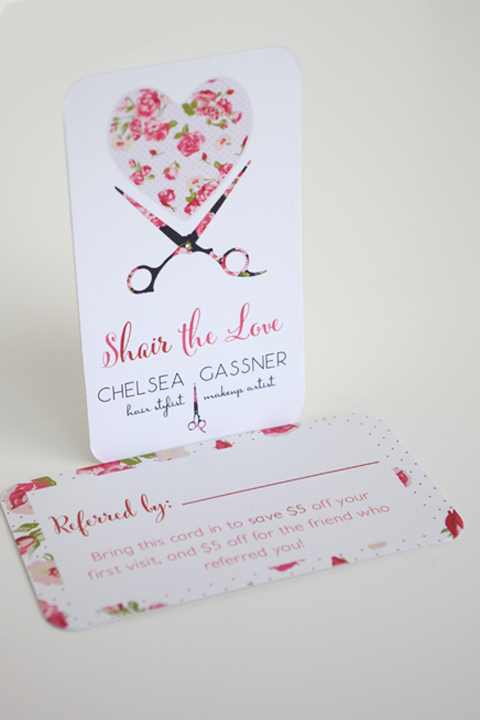 Business collateral includes a single-sided flyer, matching business cards, wall decor, letterhead, and gift certificates. 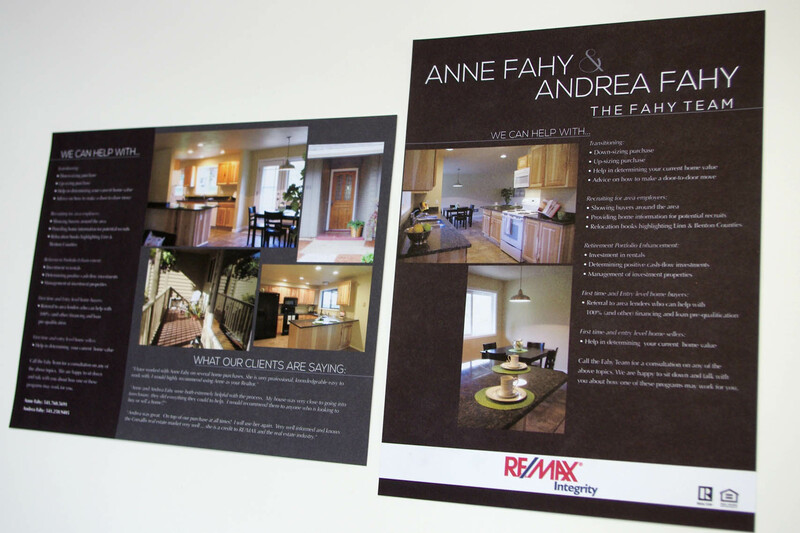 Realtor team Andrea and Anne Fahy needed visuals that would instantly call attention to the many different real estate services they provide. 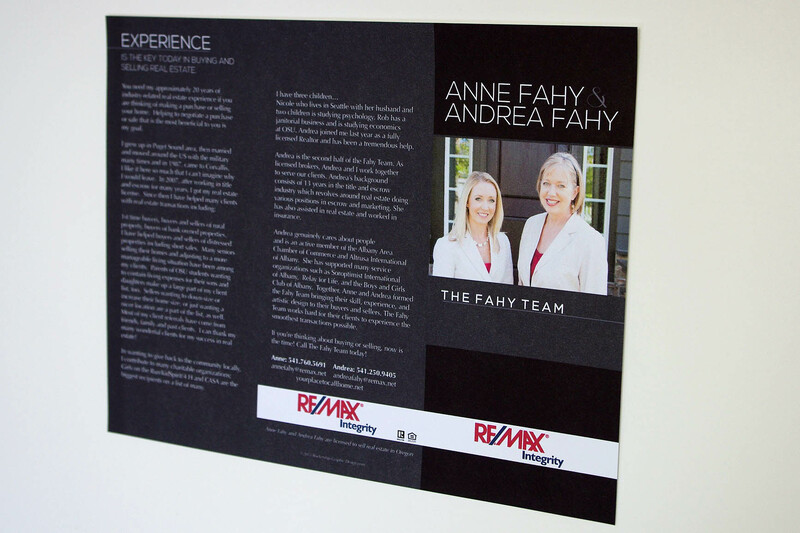 A 3′ x 5′ poster would be displayed at conventions and open houses, accompanied by a trifold brochure that gave in-depth details about the team. 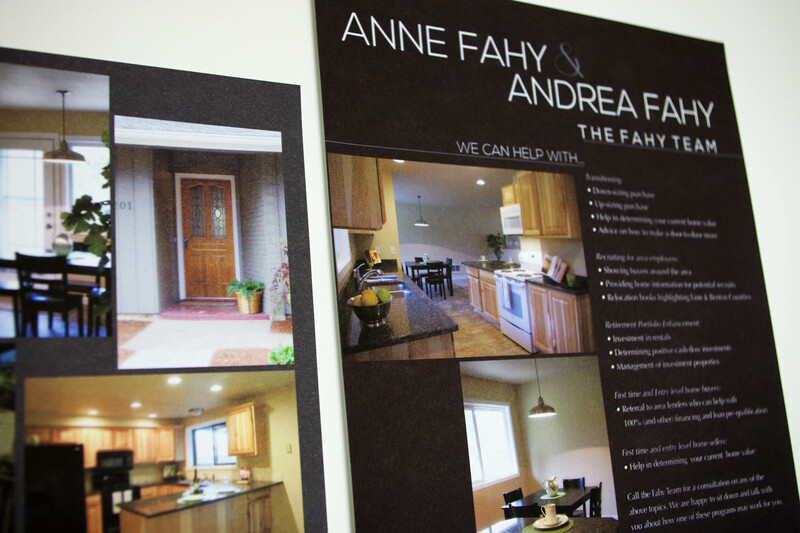 Photos were provided by Rocketship Graphic Design & The Fahy Team. 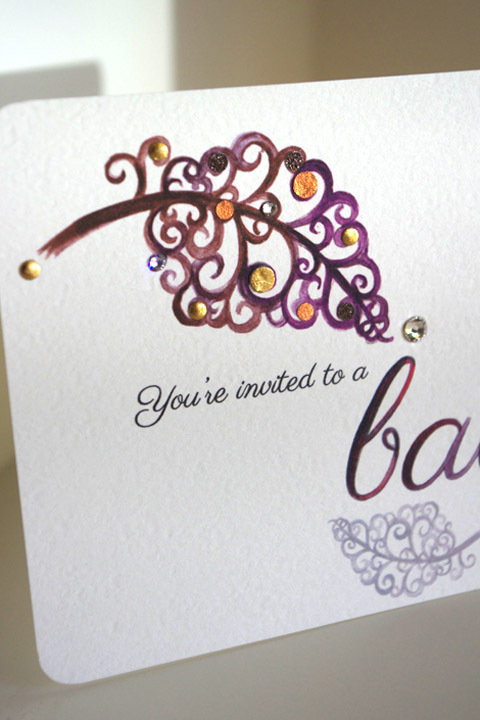 We create your event invitation or announcement based on your chosen theme & specific preferences. They can be as simple or elaborate as you choose. 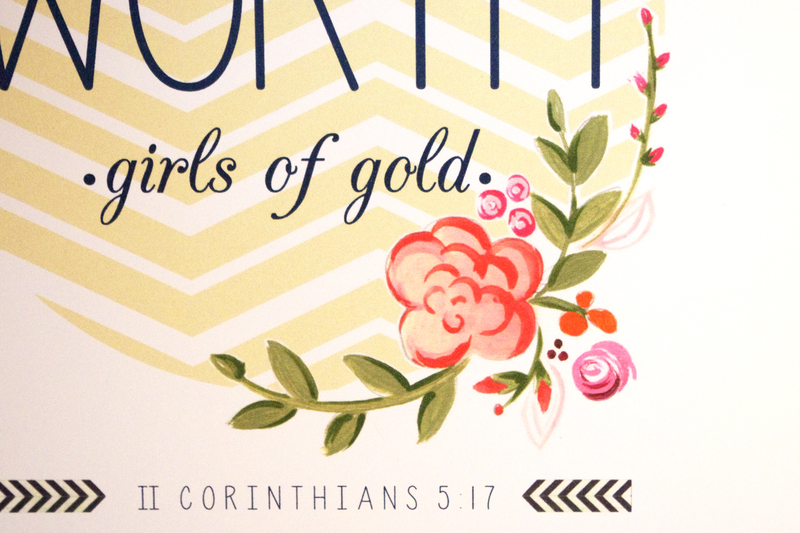 Additions like hand-painted lettering, mixed media embellishments, or rhinestones can be expertly applied. 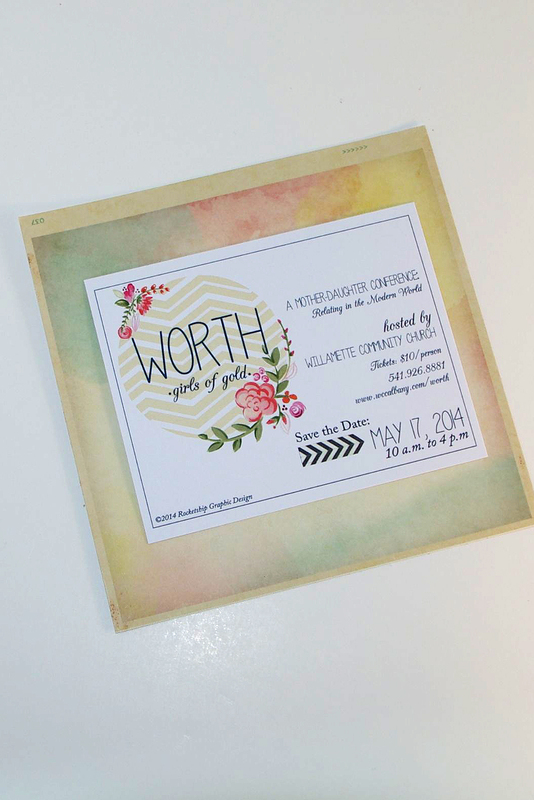 Invitations are suitable for framing & scrapbooking. 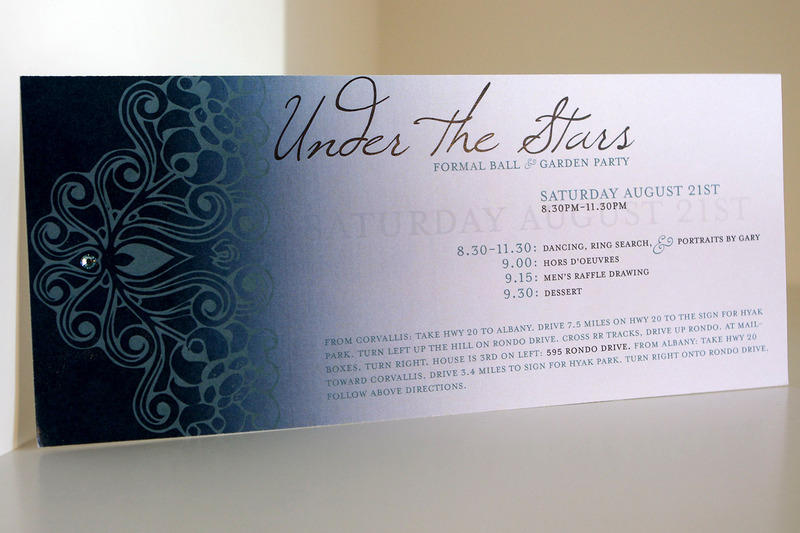 Create your dream invitations with us! 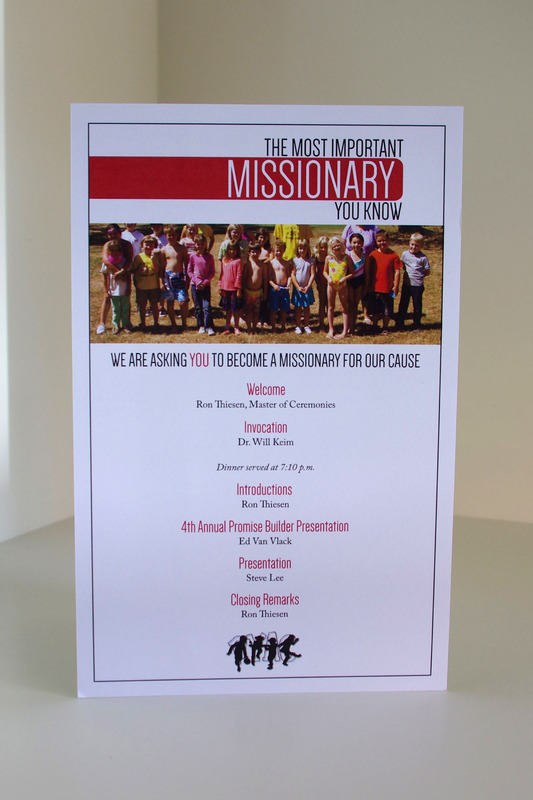 Designed for an annual non-profit organization’s fundraiser, we wanted to create an eye-catching design that was clear, bold, and child-focused. Finding memorable photographs that conveyed the joyful atmosphere of the club was an exceedingly important aspect of the project. 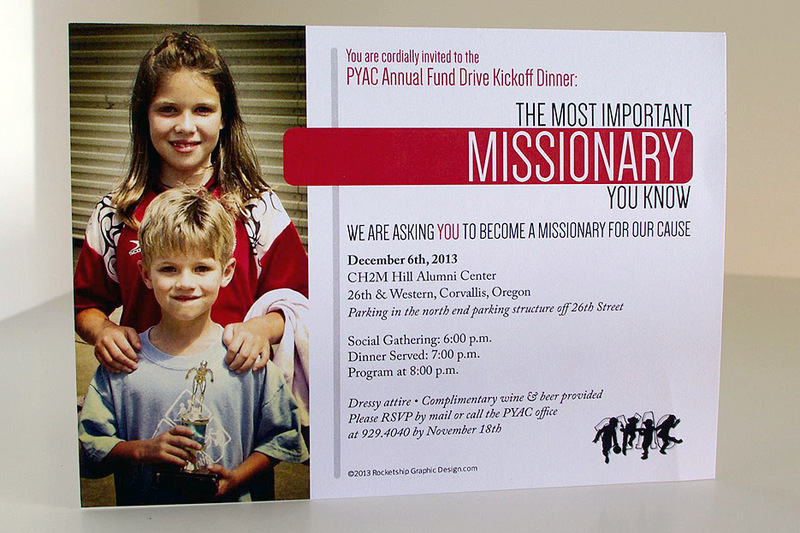 Ultimately, the colors and style blended with the physical presentation of the dinner fundraiser. 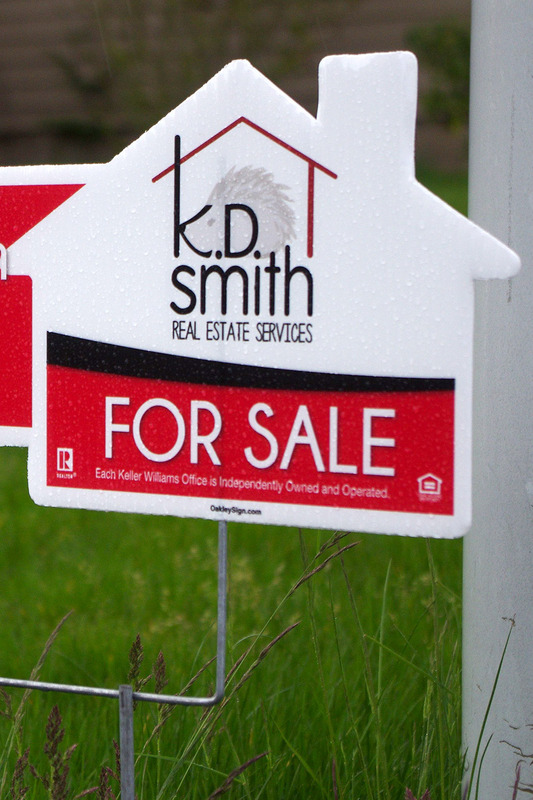 Real estate agents need visual systems that are consistent across different formats. 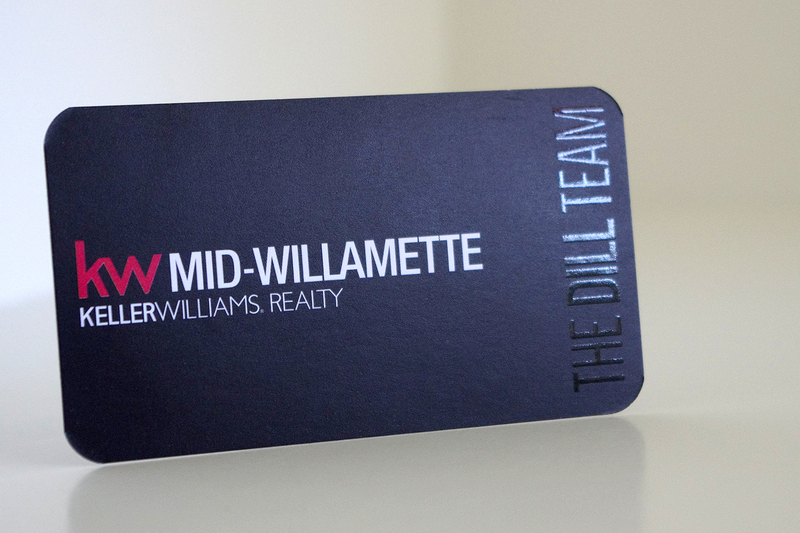 Business cards, signage, and informational flyers can be created, within the agency’s design standards, that are strikingly different and quickly recognizable between agents. 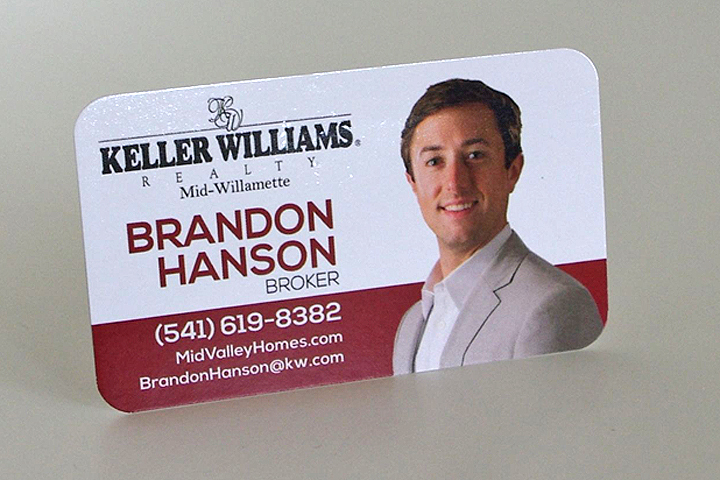 These business cards have been created to match the agent’s systems. 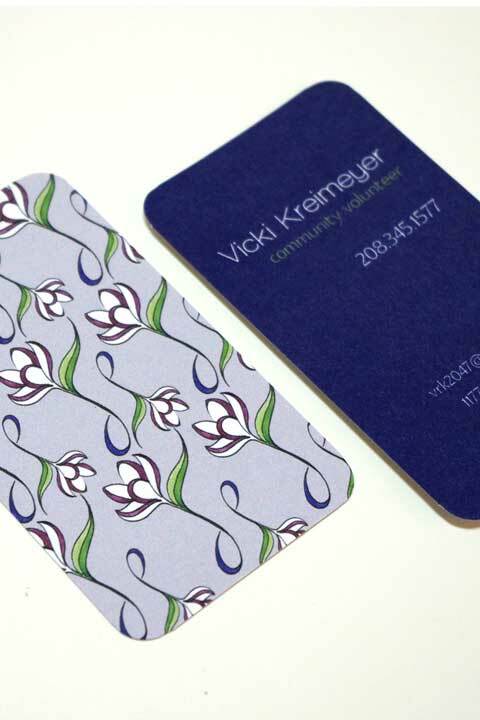 After a long corporate career, this client requested a totally different kind of card; something that would represent her transition from career to civic volunteer. 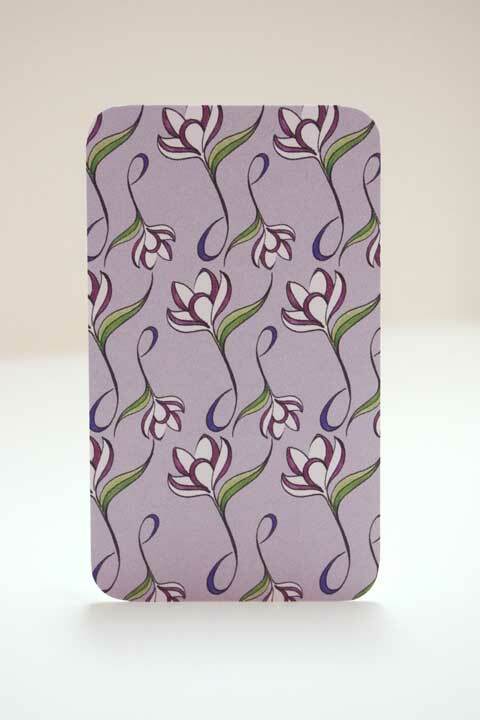 A hand-drawn crocus with a music-note stem signifies new beginnings and hints at her other passion: music. 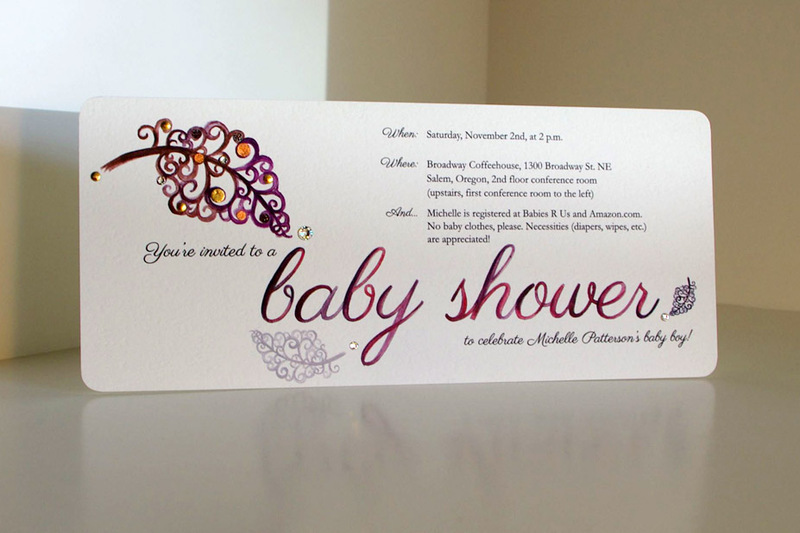 The color scheme, curved corners, and rounded letterforms are soft, without being overly feminine. 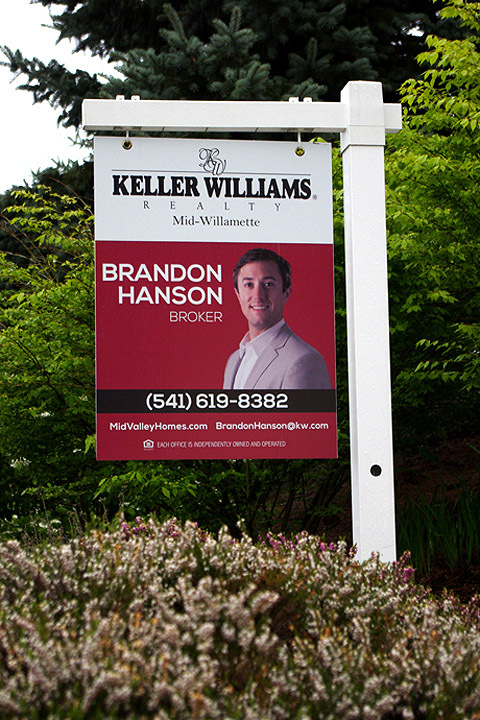 It’s vitally important that real estate signage stays consistent with an agent’s visual identity system. 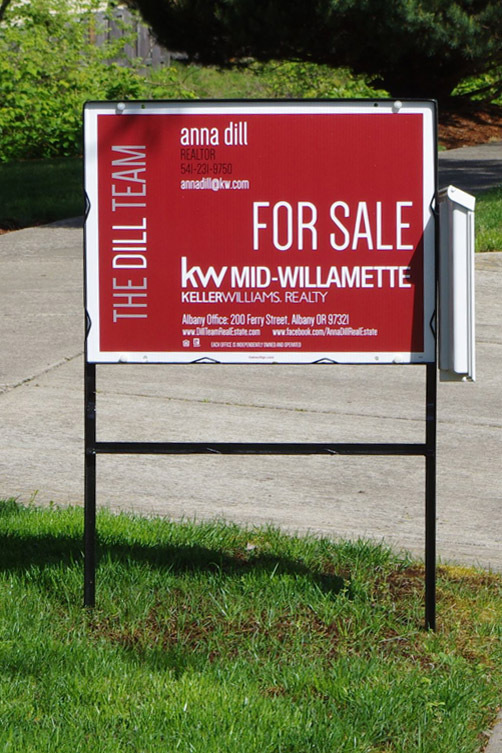 Viewers may have mere seconds to comprehend the information presented on signage. 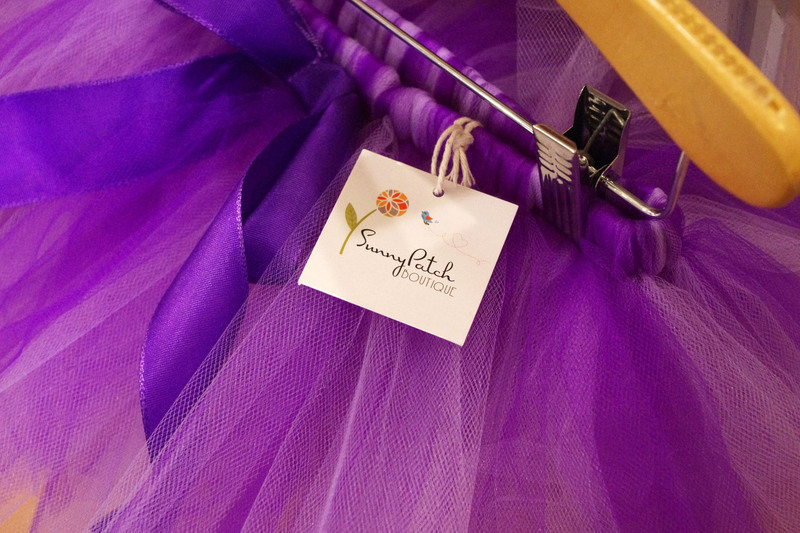 This girls’ clothing line focuses on creating classic suits for the interview portion of pageants. 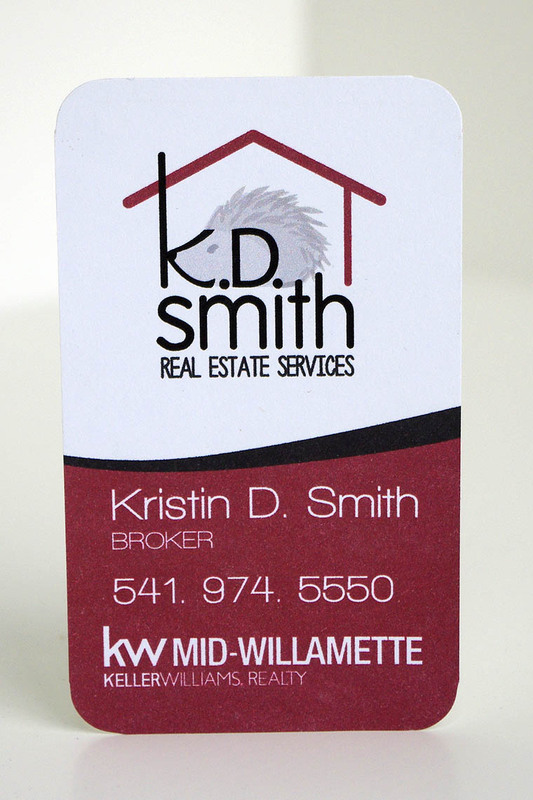 The client desired to have a logo with a monogram that could be used alone. Additionally, it was important that “Made in the U.S.A” be included in the logo. 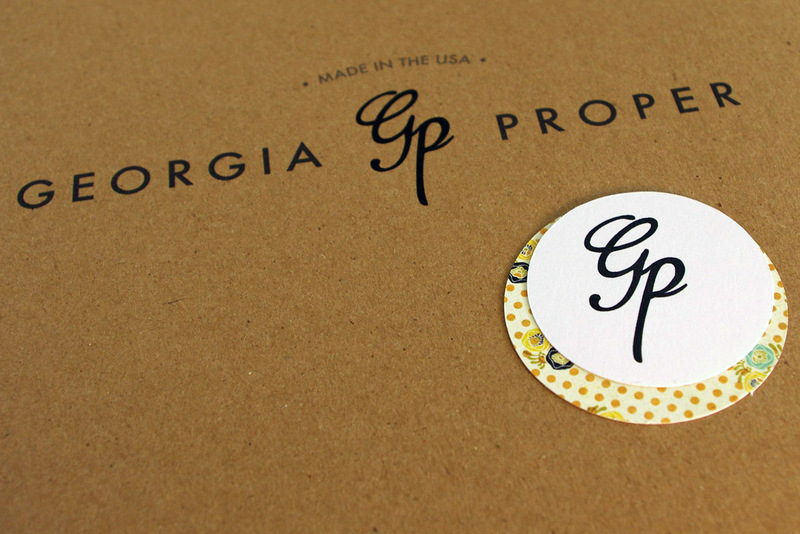 The resulting design utilized a classic vintage font (Futura) and a more modern monogram typeface. 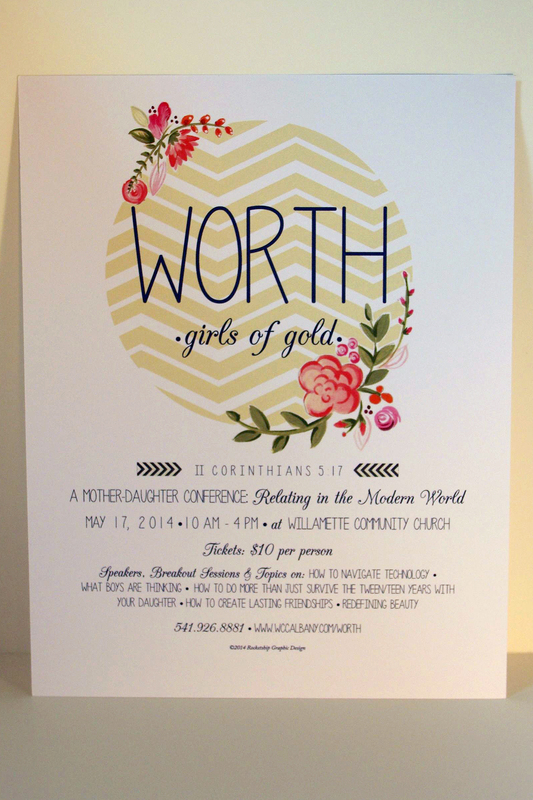 This imagery was created for a mother/daughter symposium to be held in the spring. Its focus was on healthy self-image, mother-daughter relationships, and navigating the pre-teen & teen years in a healthy & productive manner. 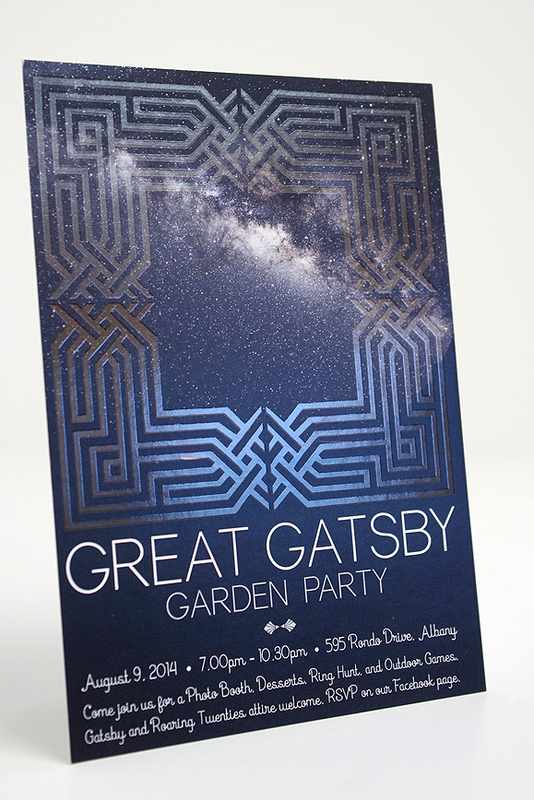 As a designer, my goal was to make visuals that would attract attention to the target audience (females) and reference the season of the event.